And more questions follow these. What makes us think a divorce would result in only two or three churches? Might there be fifteen? Can a failed institution weild the power to determine what will succeed it? Has anyone considered the fact that the UMC never really existed? Annual conferences are the basic unit of the church. The UMC itself holds no assets. These are controlled by subsidiary structures. A breakup would not be one divorce but dozens of smaller ones. To frame what is happening as either a conservative takeover or a progressive temper-tantrum would be to both miss the point and wallow in the sort of self-indulgent blame-shifting that is so common in any divorce. We should refuse to soothe our suffering by skipping over the hard searching questions that can and should accompany such tragedies. We leaders allowed the church to arrive at this place both by sins of commission and omission. In spite of some notable successes, we have poorly represented Jesus together. Our apathy for each other allowed us to grow apart. Our distrust of each other was built into our polity in 1939 and 1968. Were we ever married or just living together? The Love Alike Plan is on the table. Since we are talking about a two-year moratorium on accountability and dividing everyone up into camps, the Love Alike Plan could provide us with a framework. We might even find it allows us to arrive at a sustainable place together. Your family at F.U.M.C. is praying for you and the conference Pastor Chris. I pray for spiritual, mental and physical rest for you. May God’s peace be with you. In Jesus name I pray and thank you Father. So many people are so caught up in forcing the other side to capitulate they fail to look at any alternative that doesn’t allow their side to claim a win over the other. I am grateful and humbled by your ability to not be one of those people and to be someone who has consistently sought ways that bring some unity and ways forward out of this strife. Thank you for your witness and your efforts. May God continue to bless your works in His name. Why should the United Methodist Church face the reality of creating yet another denomination? Would it not be better if the UMC and the Episcopal churches, already in full communion, did more to allow the churches and clergy serve and practice across denominational lines embracing Christ and embarrassing diversity rather than defining devision and forcing uncompromising mandates? Methodists and Episcopalians are not in full communion. “Methodists and Episcopalians are not in full communion. ” Not true, they both have “open Communion” , that is good but not the same thing. My heart is breaking, but it would be utterly shattered if UMC agreed to openly defy the bible. I’m more ashamed then anything else. The UCC is happily accepting new members…no need to recreate the wheel, UMC progressives! Exactly……Very good point. I believe there are a few “Federated” UCC-Methodist churches, though I have no idea whether they are “sanctioned” or not. I was baptized in a UMC in 1998 at the age of 49. When the Light came into me I could see UMC was headed in the wrong direction. No one speaking in tongues. No one laying hands on the sick. No anointing oil. But plenty of predictable services, long flowing robes., and beautiful buildings. I told the pastor who baptized me that I could not stay there and mingle my tithes & offerings with what was taking place. And I have to say that after reading the above article I have no idea what the article was all about. Too many egg heads. Too much PC. No one is being led by Jesus’ voice, the Holy Spirit. Where is Scripture? Jesus said His sheep follow Him. Denominational traditions are stumbling blocks. Keeping The Word from working. Maybe it’s time for ALL denominations to drop the denominationalism and get back to basics. No more college training. The original 12 were unschooled men, led by Jesus and The Holy Spirit. Acts 4:13. —- Deborah S.
The original twelve were called disciples, another word for followers (followers of concepts and teachers) or student. They did go to school. Too early to tell that, but we are broken. If I drank, I would be doing so right now… A lot. Guess I’ll find a happy little place in Jesus and see what tomorrow holds. I think the answer for some UMC church members is to join the UCC……..I see the UMC Conference has “kicked the can down the road”; which really means they are not capable of making a real decision. It’s not like it has not been discussed enough. 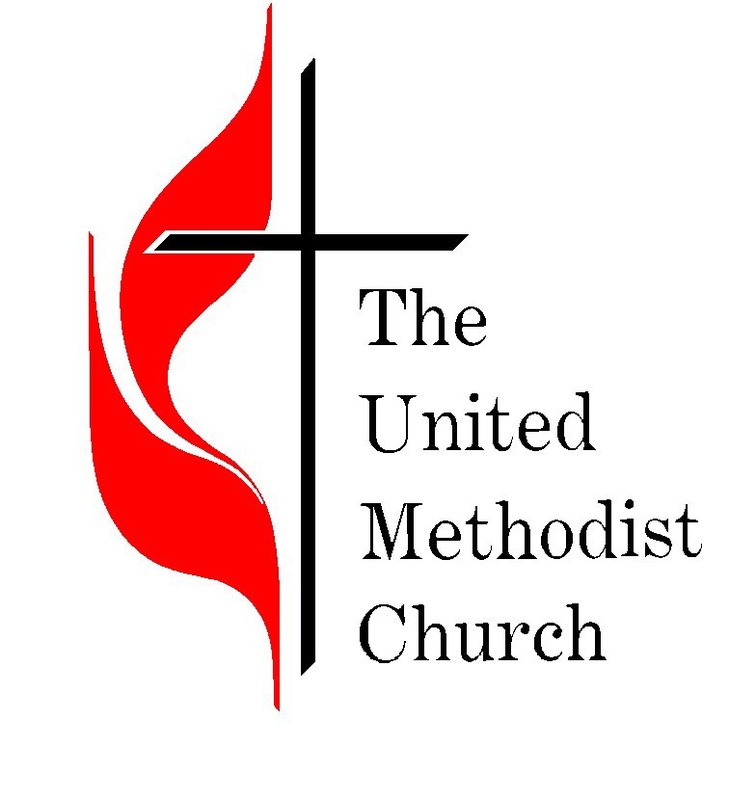 BTW I like many things about the UMC, BUT not their Rigidity on doctrine, which actually seems “un-methodist ” to me. Pingback: Commentary: Who controls orthodoxy?